Asus has launched Zenfone 3 series in the month of May during its ‘Zenvolution’ recently. Now Asus Zenfone 3 Ultra, its first metal phablet smartphone is set to launch in India Soon. 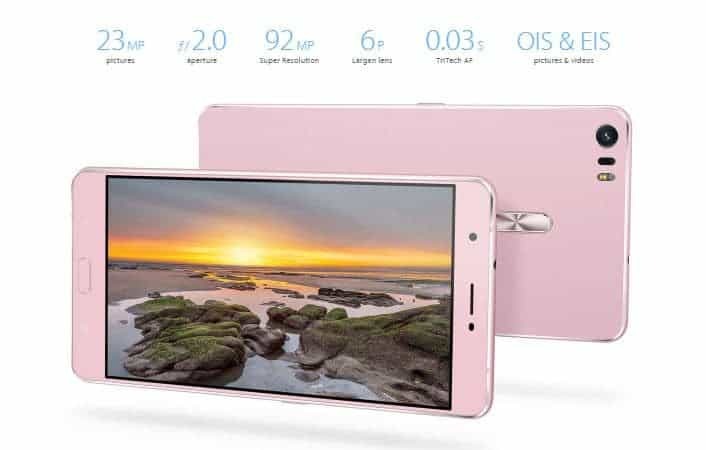 The phone comes with a 6.80-inch touchscreen display with a resolution of 1080p. The Asus ZenFone 3 Ultra is powered by octa-core Qualcomm Snapdragon 652 processor and equipped with 4GB of RAM. The phone also packs 64GB of internal storage that can be expanded up to 128GB via a microSD card. 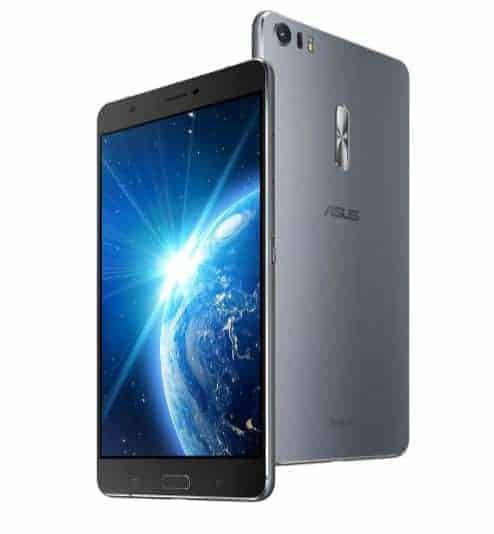 As far as the cameras are concerned, the Asus ZenFone 3 Ultra packs a 23-megapixel primary pixel master camera on the rear and an 8-megapixel front camera for selfies. When it comes to OS, the Asus ZenFone 3 Ultra runs Android and is powered by a 4600mAh non-removable battery. It is a dual SIM (GSM and GSM) smartphone. Regarding the connectivity, it is included with Wi-Fi, GPS, Bluetooth, FM, 3G, 4G. The Sensors on the phone include Proximity sensor, Ambient light sensor, Accelerometer, and Gyroscope. The important component in any smartphone is its battery. The ZenFone 3 Ultra is packed with an extremely high capacity 4600mAh battery to keep you entertained for long hours of usage which is lesser that Xiaomi Mi Max. Also, it comes with Qualcomm Quick Charge 3.0 technology and can have it charged from flat to 60% in just 45 minutes. 6.8″ IPS display of 1080p resolution;Corning Gorilla Glass 4 and stuffed with Metal back. It comes in 32GB, 64GB and 128GB with 64-bit Qualcomm® Quad-Core Processor Snapdragon™ 652; Adreno 510 GPU; and with 3GB/4GB RAM. Android 6.0 Marshmallow with Asus ZenUI 3.0. It comes with an extendable microSD slot. 4,600mAh non-removable battery and Quick charge enabled. Other features: 4G LTE; Dual-SIM; Wi-Fi a/b/g/n/ac; Bluetooth 4.2; NFC; GPS, GLONASS; FM radio. Let us wait for the official launch of Asus Zenfone Ultra and look how it beats the competitors in the Phablet world. The missing features of Zenfone ultra are it doesn’t have IR Blaster and the Fingerprint sensor, which we are seeing in all the recent releases. Well, lets’ wait for the Indian launch & yeah! just like the previous year Zenvolution, we will be there to cover the event & bring you the updates on real time. Recommended: Are you looking for other alternative Top 5 best 6 inch Smartphones of 2016? then Read more.